Born in England, Daniel began the learning of classical guitar at the age of 8. He has rich experience on solo and ensemble performances. 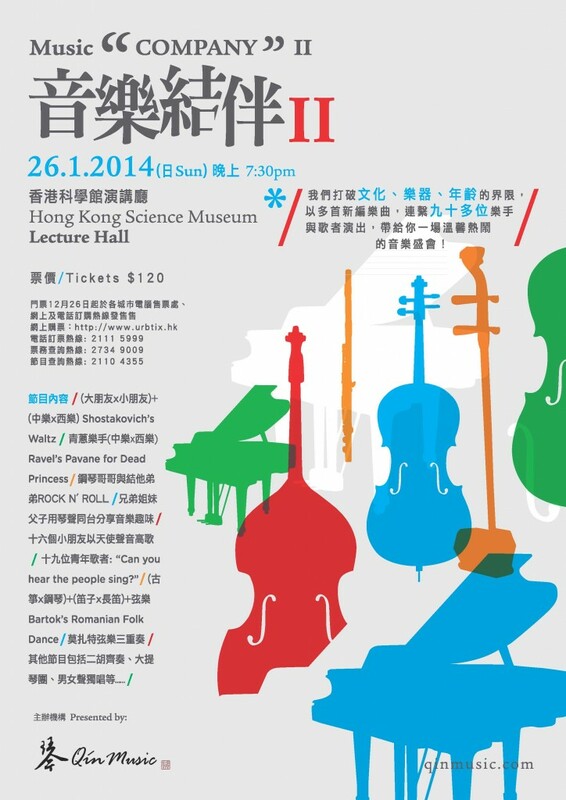 Yet, his performances are not limited to Western classical style. He also includes his love for Spanish and Southern American music. Although he was trained primarily for playing classical guitar, he is also good at acoustic and electric guitar. Besides, Daniel knows how to play instruments from different countries like Indonesian Gamelan, Chinese Pipa and Japanese Koto etc. 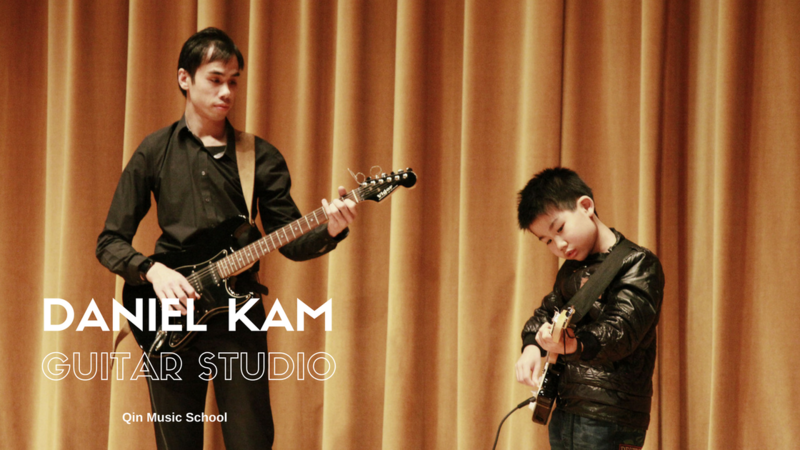 After settling in Hong Kong, Daniel has been pursuing his career for guitar teaching. He allows his students to get access to classical, pop, blue and jazz music while exploring different kinds fingerstyles. Daniel graduated at City University of London majoring in Guitar Performance and later achieved a Master Degree of Philosophy in Musicology at the University of Hong Kong. Daniel masters different genre of music and playing methods on different kinds of guitar. His students have opted for classical, acoustic and electric guitar. Students can choose according to their interests.